DESCRIPTION Life is like a Box of Chocolates and this condo is SWEET. Easy access up the elevator to the 3rd Floor turn left just a few doors away you enter into your piece of paradise. One Bedroom with den and full bath plus in-suite laundry. Facing the lake and morning sun, you can bask in vitamin D all Day. 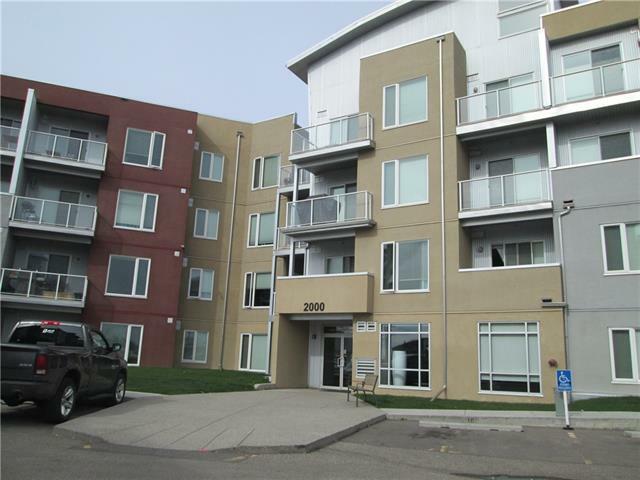 This very well cared for condo is clean & trendy. Enjoy life affordably plus take walks around the lake, enjoy our pools & running track. Walk to local Tim Horton's and other popular restaurants. Making life easier is the underground parking keeping your vehicle safe and protected from the elements. Easy access to the elevator with groceries and such. This condo will tick all your boxes - jump into the Real Estate Market today. 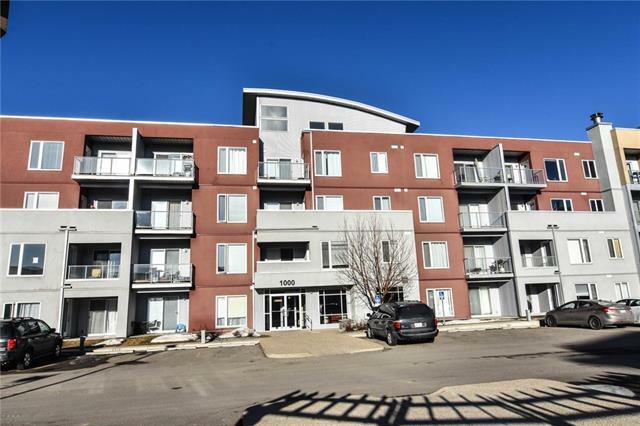 #1307 604 East Lake Bv Ne, Airdrie, Alberta, MLS® C4235479 T4A 0G5 is a Apartment, 1 bedrooms, 1 bathrooms, approximately 595 Sq. Ft. Listing price 161,900.00. This property was built in 2008.